In this small, luminous memoir, the National Book Award-winner Patti Smith revisits the most sacred experiences of her early years, with truths so vivid they border on the surreal. The author entwines her childhood self - and its 'clear, unspeakable joy' - with memories both real and envisioned from her twenties on New York's MacDougal Street, the street of cafes. 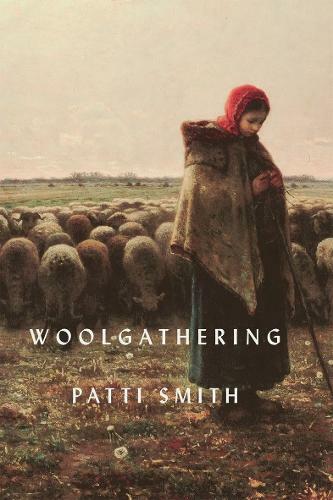 Woolgathering was completed in Michigan, on Patti Smith's 45th birthday and originally published in a slim volume from Raymond Foye's Hanuman Books. Twenty years later, Bloomsbury is proud to present it in a much augmented edition, featuring writing that was omitted from the book's first printing, along with new photographs and illustrations.